The mouth really is a dirty place. It’s teeming with organisms in our own unique oral ecosystems and, given the right environment, will cause bad breath. 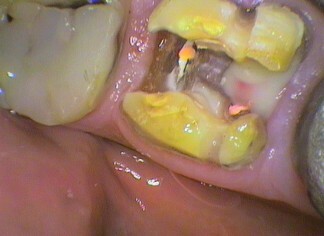 The main anatomical area of bacteria build up is the teeth. The teeth are rigid structures that remain a constant shape and structure. 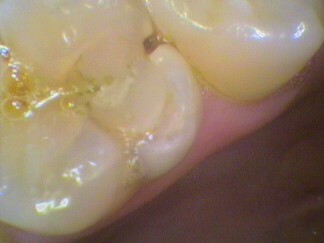 The gums and the soft tissue surfaces are always changing as the surface cells are shed making way for new cells. It’s sort of self-cleaning, making it difficult for bacteria to adhere. Teeth are not self-cleaning and the bacteria know it! There are bacteria that are very good to adhering to the tooth surface. This then allow more bacteria to adhere to these bacteria and so on. They really do pile upon each other. Dental causes – such as periodontitis (calculus around the teeth causing infection and inflammation of the gums), poor oral hygiene, abscesses of the gums and teeth, decay of teeth, around impacted wisdom teeth, dry sockets or ulcers. 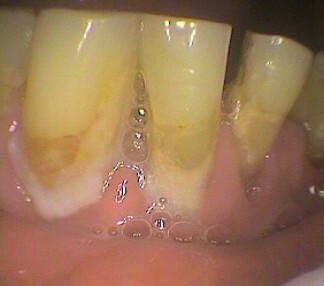 Hygiene is not only related to that of teeth but also of appliances that are used in the mouth.